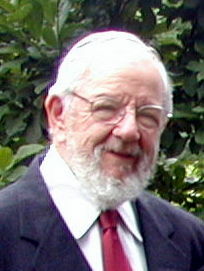 RABBI STEVEN G. SAGER, Director of Sicha, is the Rabbi Emeritus of Beth El Synagogue in Durham, NC, where he served as rabbi for 32 years. He is a graduate of the Reconstructionist Rabbinical College (RRC) and he earned a Ph.D. in Rabbinic Literature at Duke University. Rabbi Sager has been a teacher, rabbinic advisor and mentor for students and graduates of the RRC, the Hebrew Union College, The Jewish Theological Seminary and the Rabbinical School of the Boston Hebrew College. Rabbi Sager is an adjunct faculty member of the Duke Divinity School and has taught at the Southeastern Baptist Theological Seminary and in the Department of Social Medicine at the University of North Carolina Medical School. Rabbi Sager is a Senior Rabbinic Fellow of the Shalom Hartman Institute in Jerusalem where he is also a leader of the Rabbinic Programs Advisory Committee and of the Rabbinic Havurah program. Rabbi Sager has served as President of the Reconstructionist Rabbinical Association and of the Greater Carolinas Association of Rabbis (GCAR). He served as the co-director of the GCAR Interfaith Institute. Rabbi Sager has served as Scholar in Residence on numerous occasions for the GCAR as well as serving in this capacity in congregations throughout the United States. Rabbi Sager has published articles in The Reconstructionist, The Journal of Religious Education, and The Southern Medical Journal. Rabbi Sager now serves as the Director of Sicha, a project to stimulate conversations between classical Jewish culture and contemporary Jewish needs. Sabina W. Sager, Sicha Chief Operating Officer, provides administrative, financial, and web support to the Sicha organization. She holds a master’s degree in Mathematics Education. She served as a financial administrator and grant manager at Duke University for 18 years and has taught Mathematics in high schools and community colleges, as well as serving as a private tutor to all ages. She has been active in the Durham-Chapel Hill Jewish community and served on the boards of Beth El Toddler Time, Community Midrasha, and the Lerner Jewish Day School. 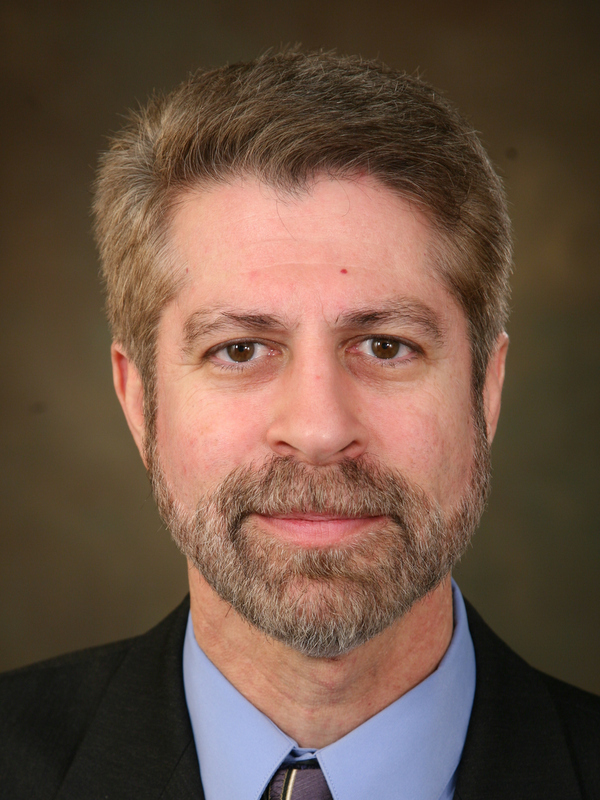 Rabbi Gary S. Fink is Director of Spiritual Care at Montgomery Hospice in Rockville, MD, and serves as adjunct faculty in the Thanatology Graduate Program at Hood College. He was named Rabbi Emeritus of Oseh Shalom in Laurel, MD, retiring after more than 25 years of congregational service to pursue a second career in end-of-life care and counseling. He regularly lectures on a wide array of subjects including Jewish spirituality, family issues, end-of-life decision-making, coping with loss, medical ethics, and Jewish ethics. Tova Hartman is Professor of Education, Psychology, and Gender Studies at Ono Academic College in Israel. She was formerly Professor of Gender Studies and Education at Bar Ilan University of Ramat Gan, specializing in gender and religion, and gender and psychology. She is among the founders of Shira Hadasha, a unique Feminist Orthodox Synagogue in Jerusalem, and she is also a founder of Shma Koleinu: The Center for Prayer and Community. Rabbi Richard Hirsh serves as Adjunct Associate Rabbi at Main Line Reform Temple in Wynnewood, PA, as well as Congregation Darchei Noam in Toronto for the High Holidays. He has served congregations in New Jersey, New York and Chicago. From 1998-2014 he was the Executive Director of the Reconstructionist Rabbinical Association, and he was Editor of the journal “The Reconstructionist” from 1996-2006. He was the Executive Director of the Philadelphia Board of Rabbis and Jewish Chaplaincy Service and on the staff of the Philadelphia Jewish Community Relations Council. He has also served as co-chair of the Clergy Task Force on Domestic Violence of Jewish Women International. He continues to help coordinate the content, structure, and outreach of the Sichat Rabbanim programs. Dr. Adina Newberg is an Associate Professor of Hebrew Language at the Reconstructionist Rabbinical College and serves as its Director of the Modern Hebrew Language Program. She has been a lecturer in Asian and Middle Eastern studies at the University of Pennsylvania and has served as an organizational consultant for religious and nonprofit organizations. 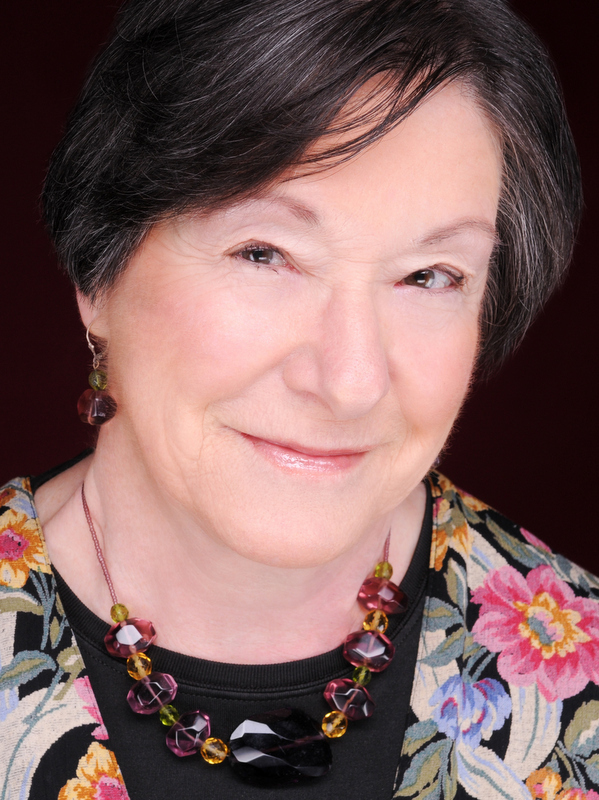 She coaches rabbis and other professionals going through personal and professional transitions, while integrating their past experiences with their new directions. Her current research interests include issues of contemporary religious organizations, adult learners, and their spiritual lives. 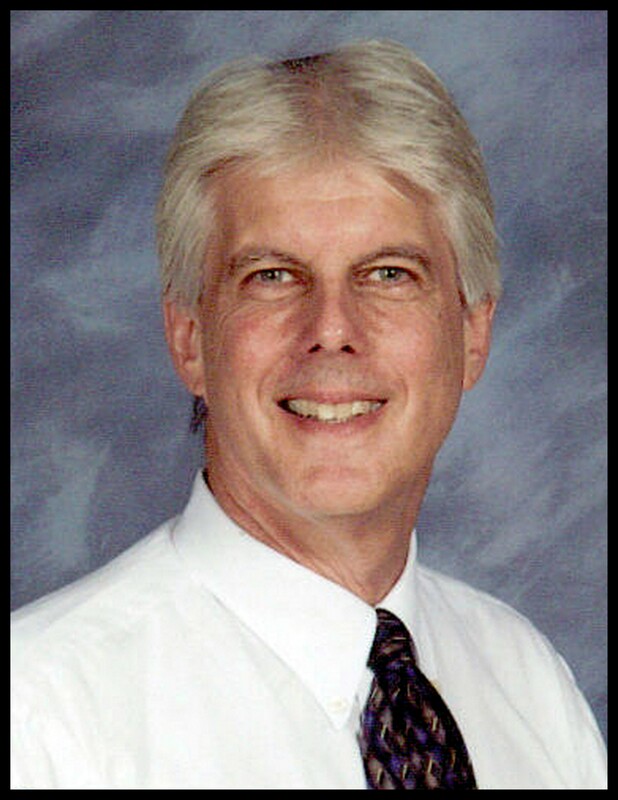 Dr. Norman A. Newberg received his Ph.D. in Confluent Education from the University of California, Santa Barbara. He taught for 25 years at the University of Pennsylvania in the Graduate School of Education, teaching among other subjects, courses that addressed issues of leadership, school reform and lifelong learning. He taught three courses at The Reconstructionist Rabbinical College. He is a spiritual director there, and in this capacity, students have the opportunity to be in spiritual direction during their years of study. Over the years, he has coached and mentored Jewish professionals in imagining career options and change processes for their own lives and for the organizations in which they work. He has written several articles, including The Gift of Education, that appear in educational journals. 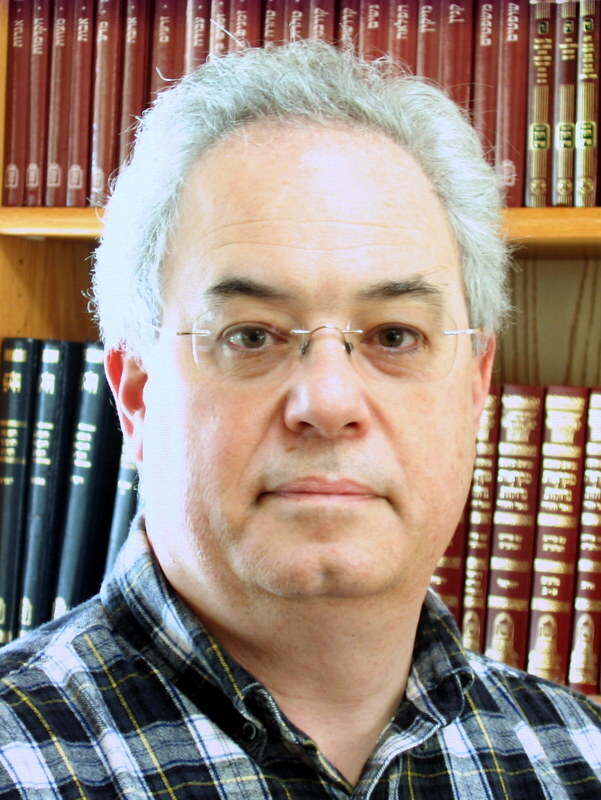 Noam Zion has been a senior research fellow at the Shalom Hartman Institute in Israel since 1978. He studied philosophy in and graduated from Columbia University and the Hebrew University and studied Bible and Rabbinics at the Jewish Theological Seminary of America and the Hartman Beit Midrash. In the past he led the TICHON program for North American Jewish educators and he is now on the faculty of Rabbinic Enrichment Center, the Beeri program for Israeli high school teachers, and the new Hevruta gap year program for Israeli and American Jews. In curriculum development, he has developed study guides on Bible, holidays and Rabbinic ethics. He has conducted seminars on Jewish, Christian, and Greek models of giving for fundraisers, educators, and donors in North America. His publications and worldwide lectures have focused on Homemade Judaism – empowering families to create their own pluralistic Judaism during home holidays – Pesach, Hanukkah, and Shabbat. His most popular publications include: A Different Night: The Family Participation Haggadah. David Reed, Sicha Board President, has actively pursued both business and academic interests throughout his career. At the start of his business career he earned JD and MBA degrees from the University of Pennsylvania and has been active in Investment Banking in NY and London and as an entrepreneur in technology based start-up companies in North Carolina. He co-founded, built and sold a company and is now a Principal in a new product development and technology consulting Company. On the academic side, he pursued graduate study in mathematics at the University of Oxford and served as the first Research Assistant Professor on the Duke Mathematics Faculty. His publications include a book on the History of Mathematics, and research articles in mathematics and in the history and philosophy of physics and mathematics. He has also produced a recording of one act operas by Igor Stravinsky and others. He is involved in the Durham-Chapel Hill Jewish Community having served on the Board of the local Jewish Federation Foundation and as President of Beth El Synagogue. Robert Gutman, Sicha Board Member, retired recently from the medical practice that he started after leaving academic medicine (Professor) 26 years ago. He served in many leadership capacities during his medical career including President of the Medical Staff, Chief Medical Officer of the Durham Regional Hospital and program chair and Board Member for the Renal Physicians Association. He has received many teaching awards. He serves on the Board of Beth El Synagogue in Durham, NC. He is also a member of the Durham-Chapel Hill Jewish Federation’s Foundation and is Vice President of the Federation. His family is founder of The Israel Center of the Federation. Edward L. Hamburg, Sicha Board Member, serves on the board of directors of high technology companies and is an operating partner with Morgan Stanley Expansion Capital. He was formerly Executive Vice President of Corporate Operations and Chief Financial Officer of SPSS Inc., a global provider of predictive analytics computer software and services (acquired by IBM in 2009). He has served (twice) as president of Congregation Rodfei Zedek on the south side of Chicago and continues to be active in numerous Jewish organizations in the greater Chicago area. David S. Rubin, Sicha Board Member, has been Professor Emeritus in the Kenan-Flagler Business School and the Department of Statistics & Operations Research at the University of North Carolina at Chapel Hill since 2007 after teaching there for 36 years. He is a member of the Board of Trustees of the North Carolina State Health Plan, which provides health insurance to over 670,000 active and retired employees of the State of North Carolina and their dependents, and he serves on the Patient Advisory Council of the UNC Family Medicine Center. A past President of Beth El Synagogue, he is currently a member of its Ritual Committee. He is also on the Board of Directors of the North Carolina Hillel Foundation and serves on the Investment Committee of the Jewish Community Foundation of the Durham-Chapel Hill Jewish Federation. Sicha has also been fortunate to have an Advisory Board (Va’ad Eitzah) of active participants in various aspects and organizations of Jewish community life in Durham–Chapel Hill, North Carolina: Kathy Bartelmay is the Curriculum Director of The Duke School for Children. She holds a master’s degree in special education from the University of North Carolina at Chapel Hill and post-graduate certification in gifted education. She has actively served on many synagogue committees and leadership capacities in the local Jewish community. Steve Brown is founder and co-owner of Crocodile Creek, a company that manufactures and markets toys and other items for children. His company thrives and grows in the Durham-Chapel Hill area. Pat Fischer is a retired Associate Professor of Health Policy and Administration at the University of North Carolina, Chapel Hill. She is an active co-counselor, photographer, and a volunteer involved in synagogue life and in the Durham-Chapel Hill Jewish Federation. 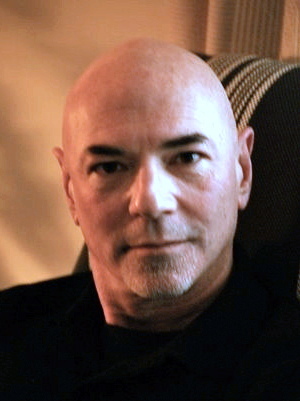 Roger Schwarz is an organizational psychologist and founder and president of Roger Schwarz & Associates. He teaches, consults, and writes about facilitation, managing change and conflict, and developing effective work groups.